In a statement today, Bar president Abdul Fareed Abdul Gafoor (photo, above) noted 53 days have passed since Prime Minister Dr Mahathir Mohamad confirmed an RCI would be formed to look into allegations of judicial interference and misconduct made by Court of Appeal judge Hamid Sultan Abu Backer. However, no details on the composition of the RCI or the terms of reference for the commission have been disclosed since. Fareed thus called for an end to the delay. “The Malaysian Bar strongly urges the government to set up the RCI without further delay. “A thorough and immediate investigation needs to be undertaken to ascertain the facts and the extent of any interference in the ability of judges to make impartial decisions, as well as to put in place measures to ensure that no manner of coercion, influence or threat is ever brought to bear on any judge. “The Malaysian Bar is mindful that the sanctity of the independence and integrity of the judiciary are essential, and of utmost importance for upholding the rule of law and instilling public confidence. “It must not be allowed to be tarnished,” he said. 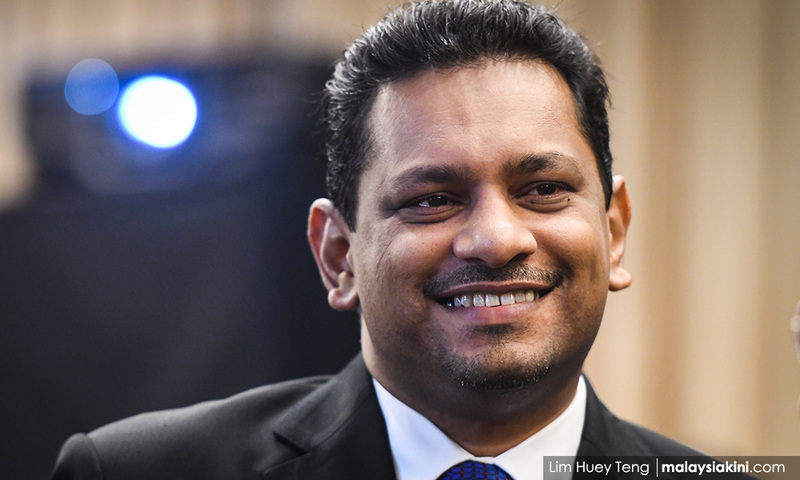 In an affidavit filed in February, Hamid had claimed several instances of judicial interference in high profile trials, as well as a plot by members of the judiciary to defraud the former BN government. RCIs are formed by the Yang di-Pertuan Agong in accordance with the Commissions of Enquiry Act 1950.